Although pictures can indeed tell a thousand words, invariably there is more to the story than the pictures in your photobook can convey. What if it were possible to fill in those extra details and provide important context to an image: the interesting travel anecdote, the emotions as you prepared to walk down the aisle, the excitement of a special family moment . 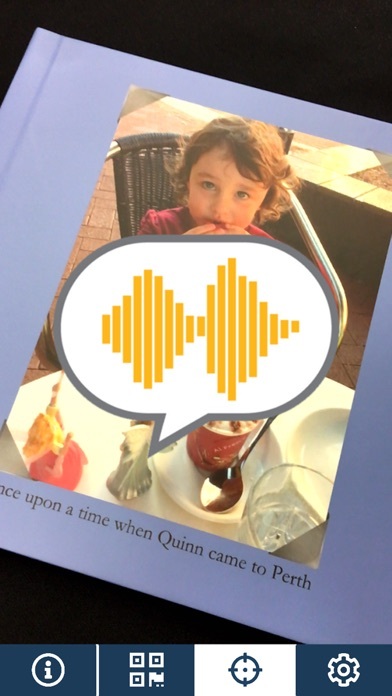 . . Say hello to BookPlayAR, the app that literally lets a picture tell a story, or play a soundtrack that transports you to another moment in time. 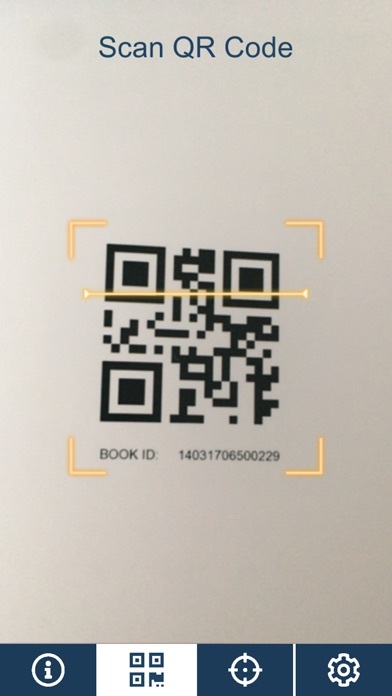 BookPlayAR allows you to scan an image and listen to the associated audio. 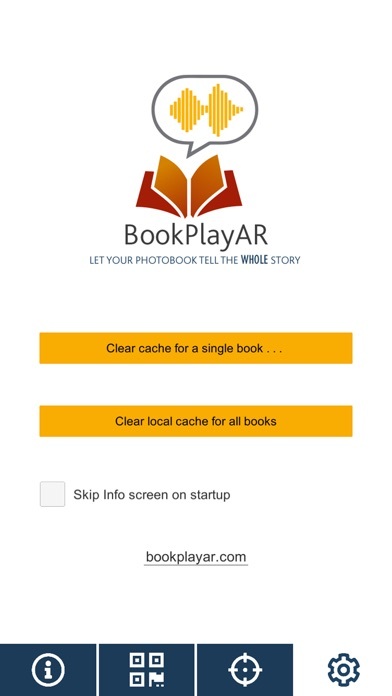 The BookPlayAR setup service can take your image file and associated audio clip pairs and configure them to work with the free BookPlayAR app. 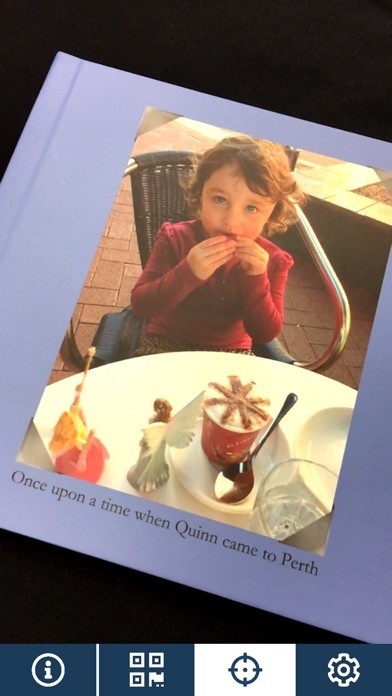 BookPlayAR can work with photobooks from any provider. For best results the images with supplemental audio are best distinguished in a subtle way from those that don't have audio. However, it is quite possible to associate audio with images in a pre-existing photobook. 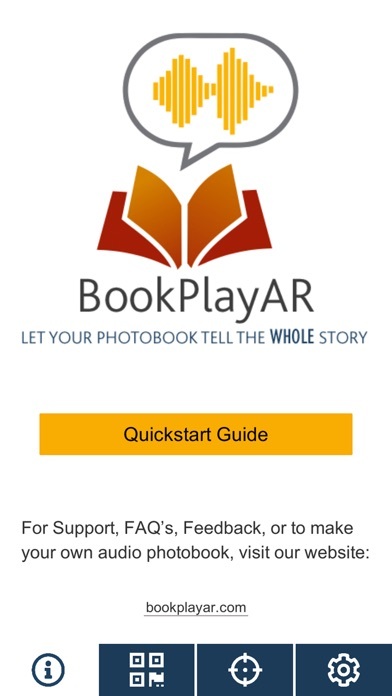 For more details and to get in touch with us visit bookplayar.com Enjoy your photobooks in a whole new way. They still look and feel exactly as they always have.  It is just the augmentation of audio that takes your book to a whole new level.